We can help by recruiting responsible people to live in your property on a temporary basis as a 'Property Guardian'. 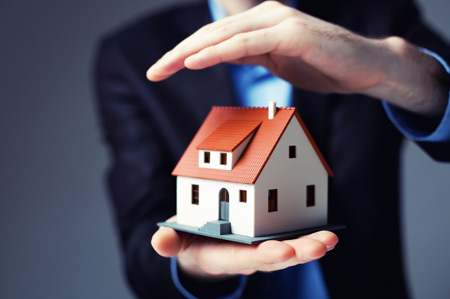 Property Guardians have been used more and more in the UK following their introduction from the Netherlands in 2007 and are now seen as a credible alternative to the traditional security solutions. The Property Guardian method of security sees working professionals over the age of 21 move into a vacant property to live there under a temporary licence. 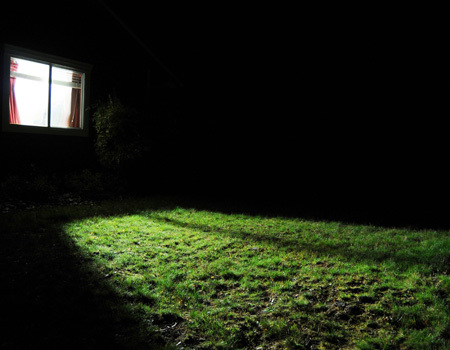 Their presence at the property provides a visible deterrent to people looking to steal from the property and act in an anti-social way – simply by lights coming on and off and cars coming and going sends a clear message that the property is occupied. 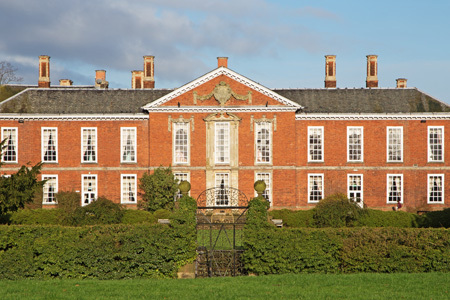 This approach keeps the property in a lived-in condition and helps to identify any leaks or serious maintenance issues required – all helping to protect the capital value of the property. We can help by recruiting responsible people to live in your property on a temporary basis as a ‘Property Guardian’. Not all properties are suitable for Guardians to protect, they have to be habitable with heating, hot water, cooking and washing facilities and have to be able to be divided into individual rooms. Where the property isn’t suitable for Guardians, we will provide a report highlighting our recommendations and may include other security solutions provided under our Temporary Security Solutions team. It is our responsibility to find and vet working professionals from the local community who are able to occupy the available space on a short term and temporary basis providing protection to the empty property in the process. Property Guardians are working professionals, who are looking for short term or temporary accommodation. They occupy vacant buildings on a temporary basis by way of a licence and provide an on-site presence to look after the building whilst it is empty.